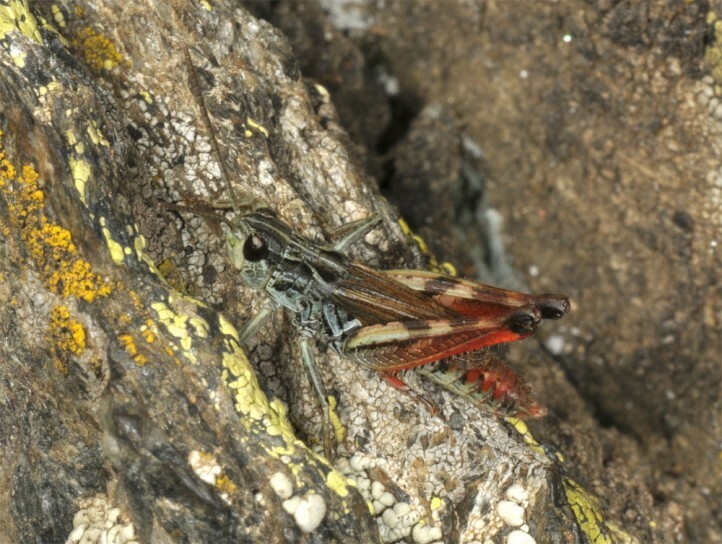 Chorthippus cialancensis inhabits sunny, often steep and stony pastures and rocky slopes usually above 2000m. 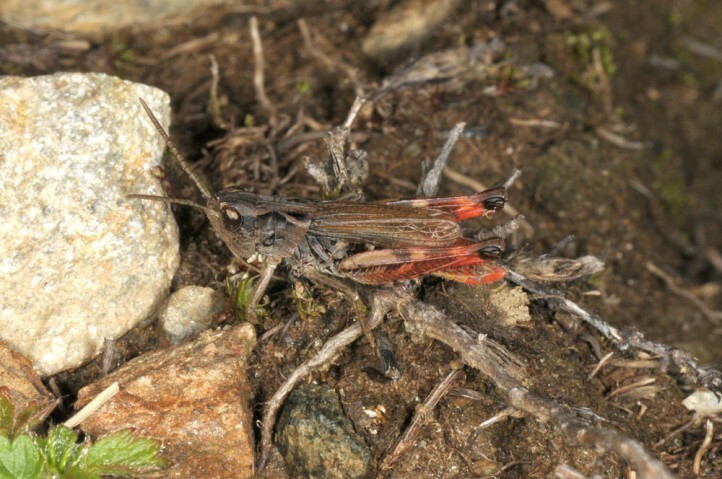 Chorthippus cialancensis partly occurs in large numbers and is often found in climatically favoured, wind-protected embankments. 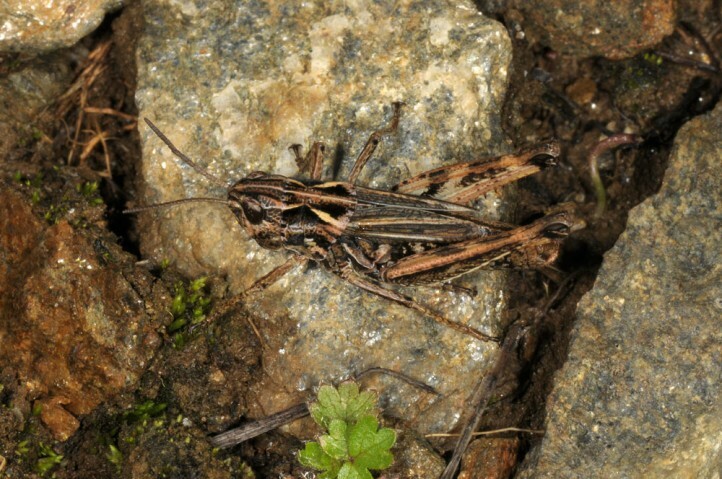 In mid-August 2018 I observed besides adults still many even small larvae (vicinity of Punta Cialancia). 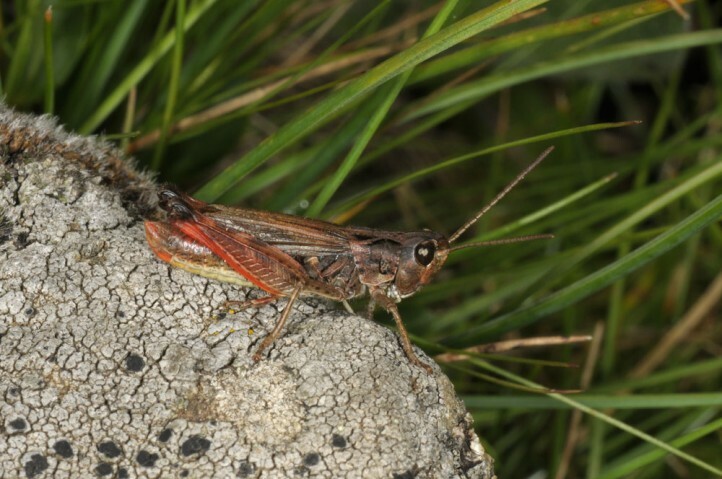 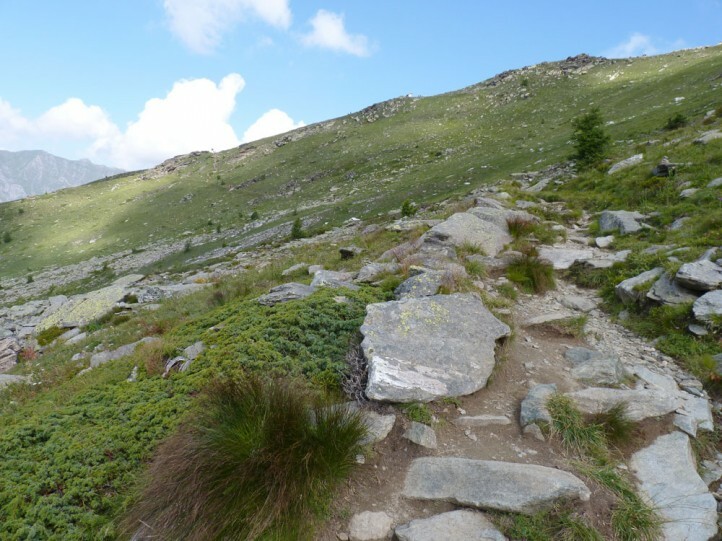 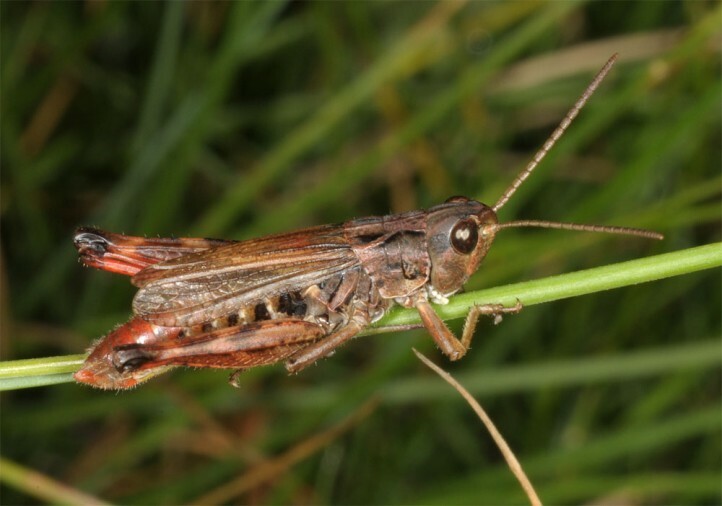 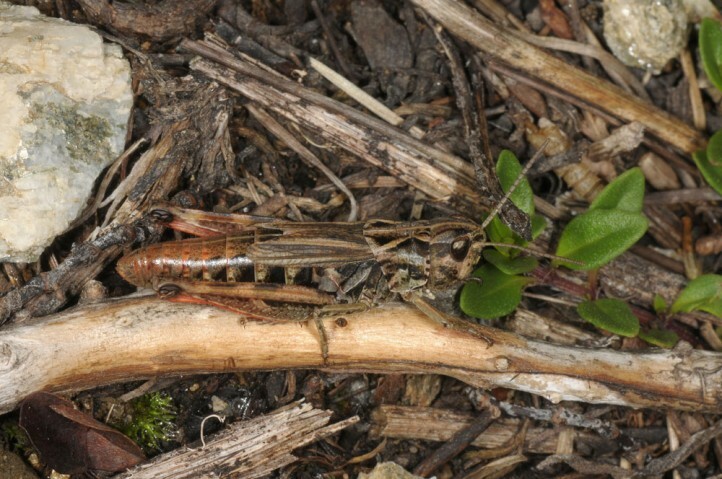 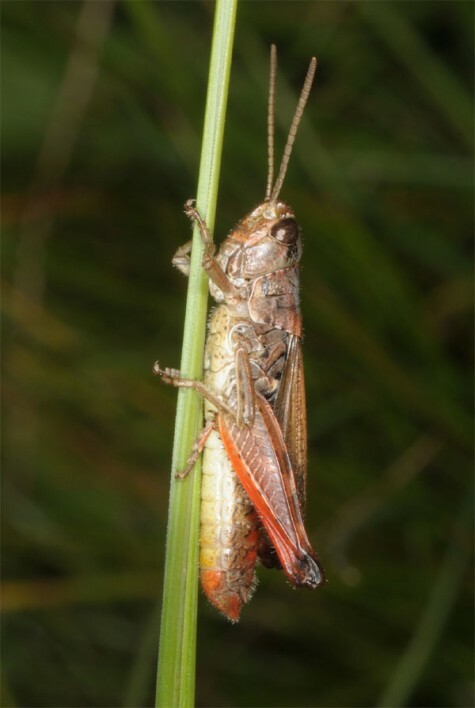 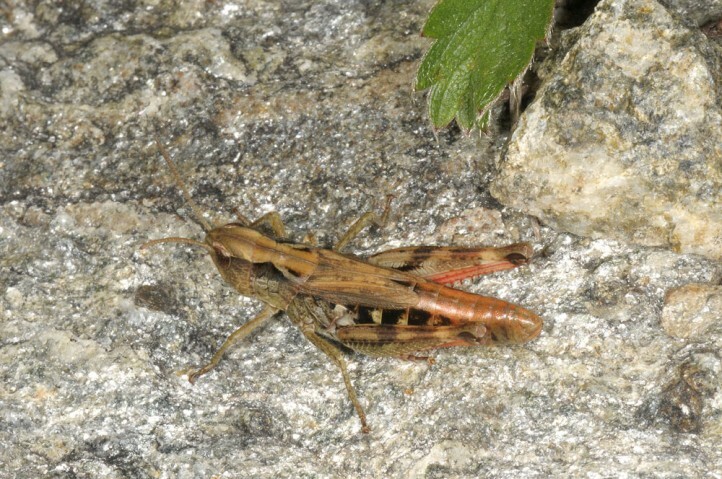 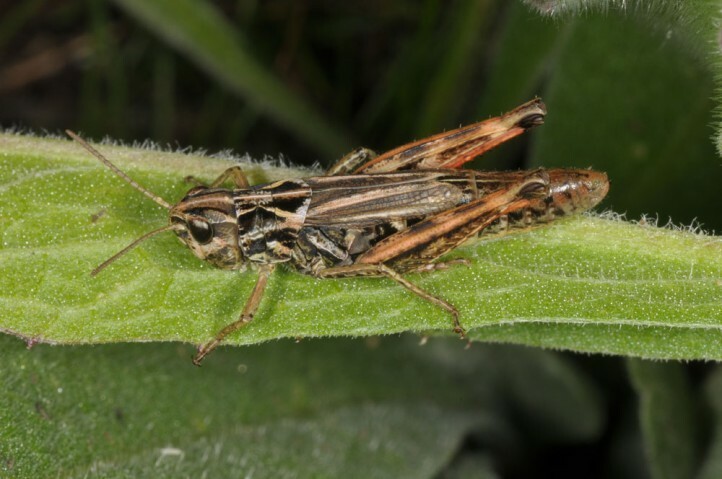 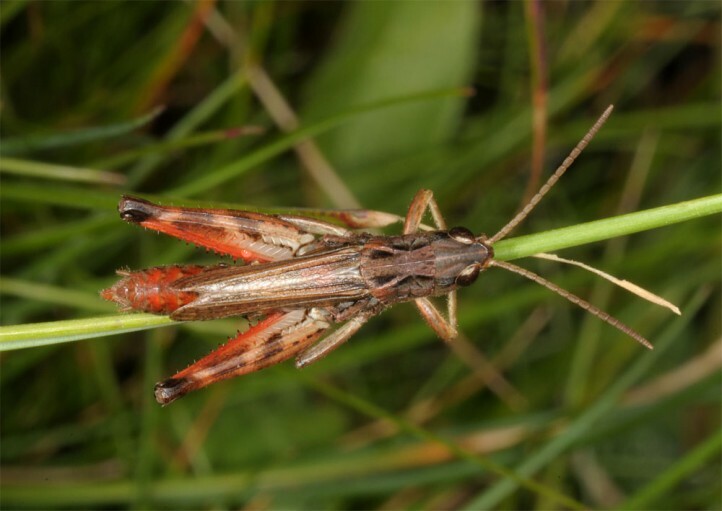 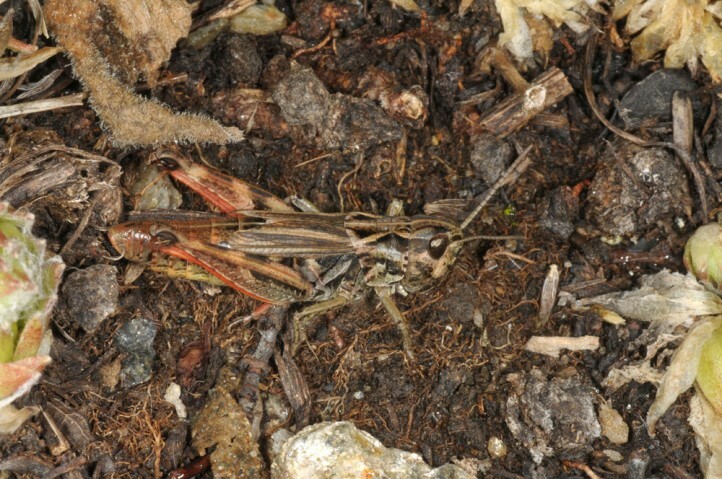 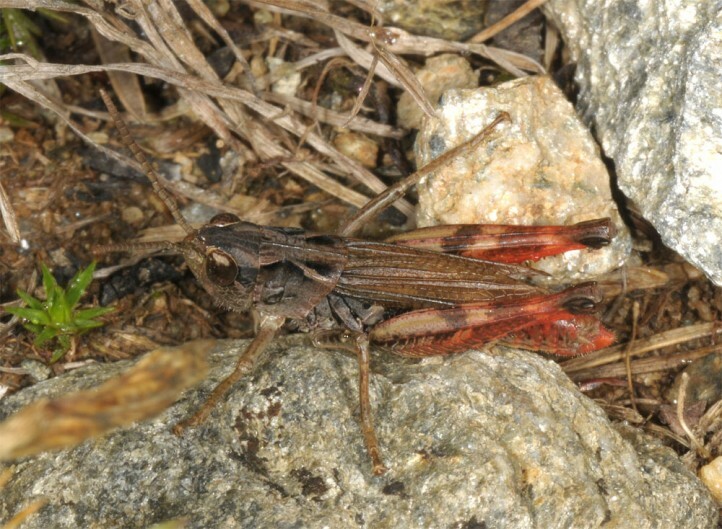 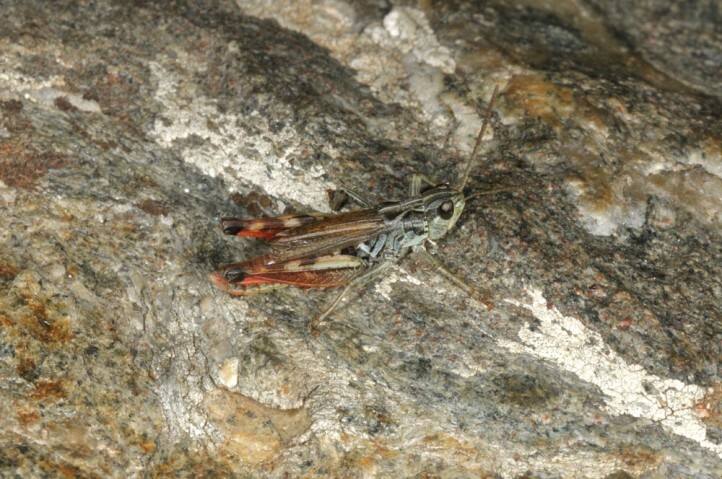 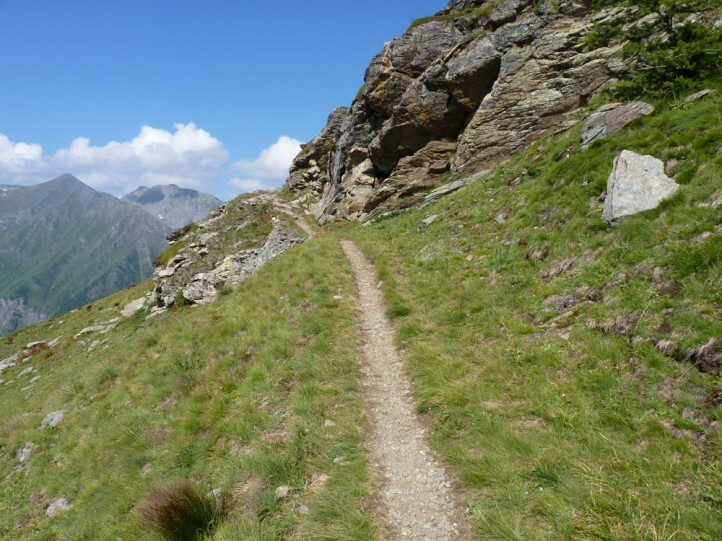 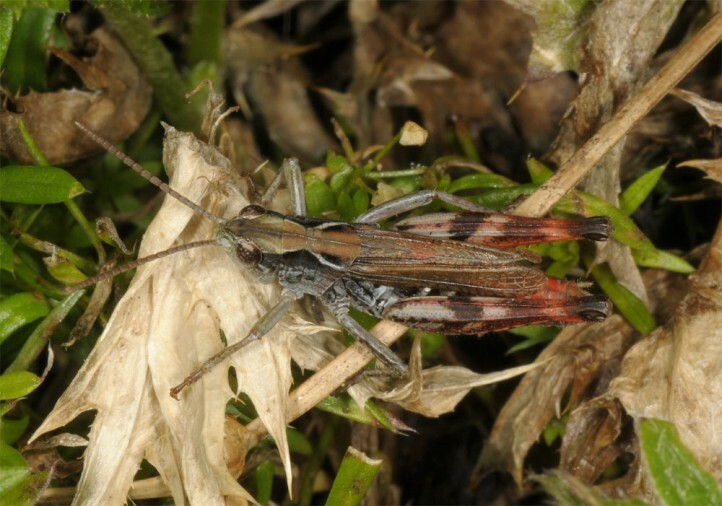 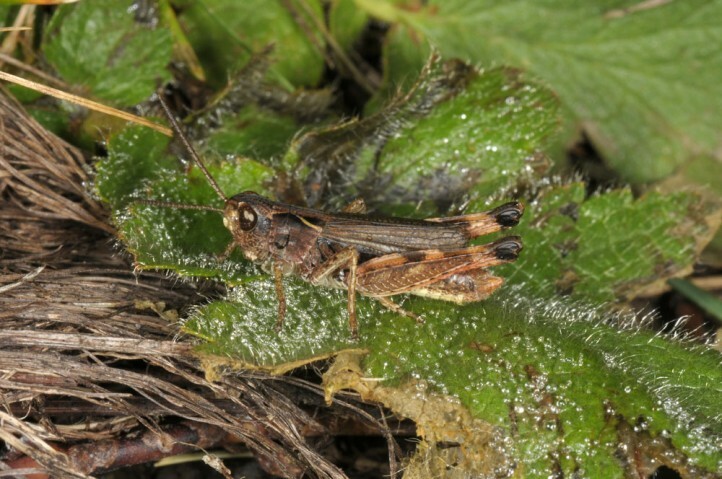 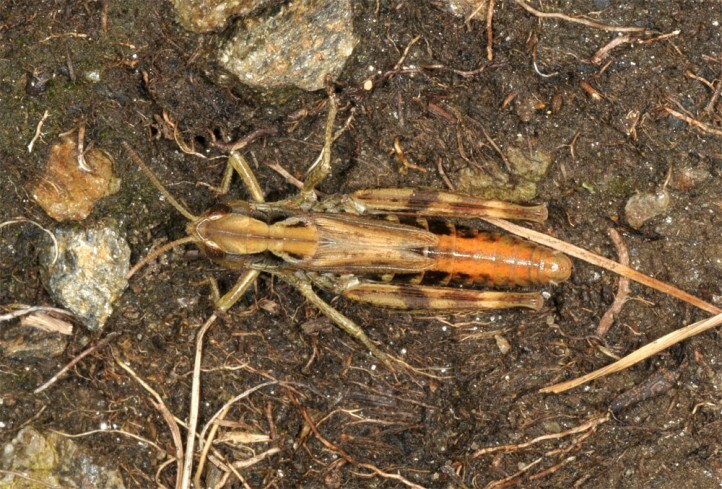 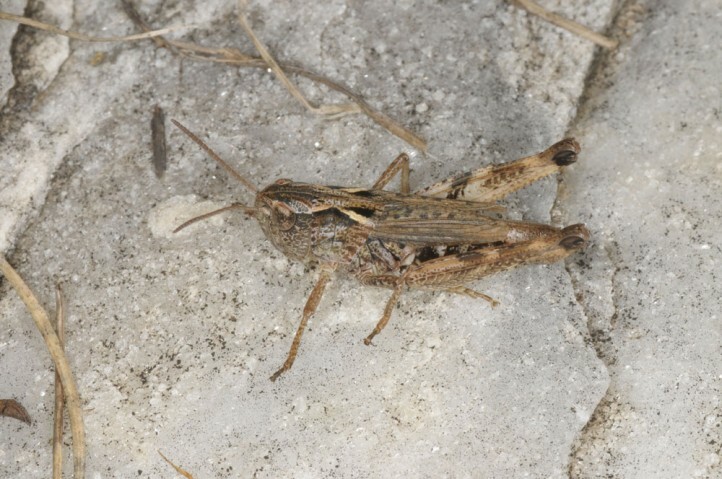 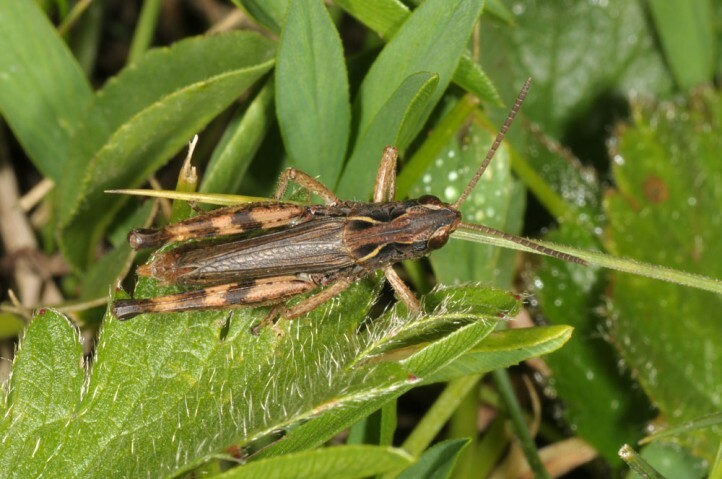 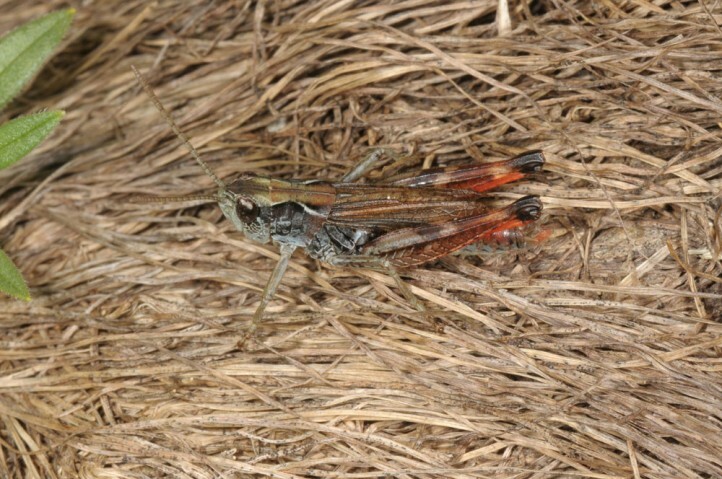 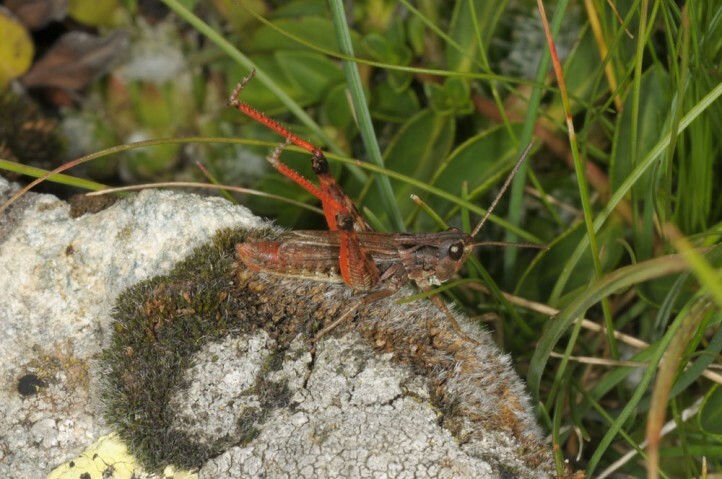 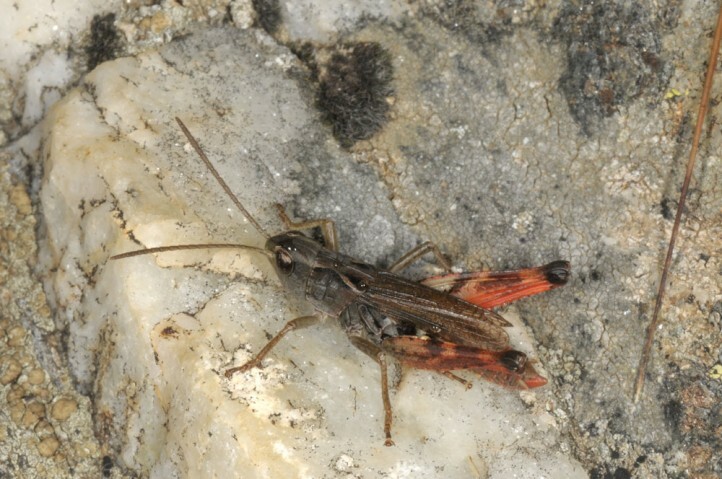 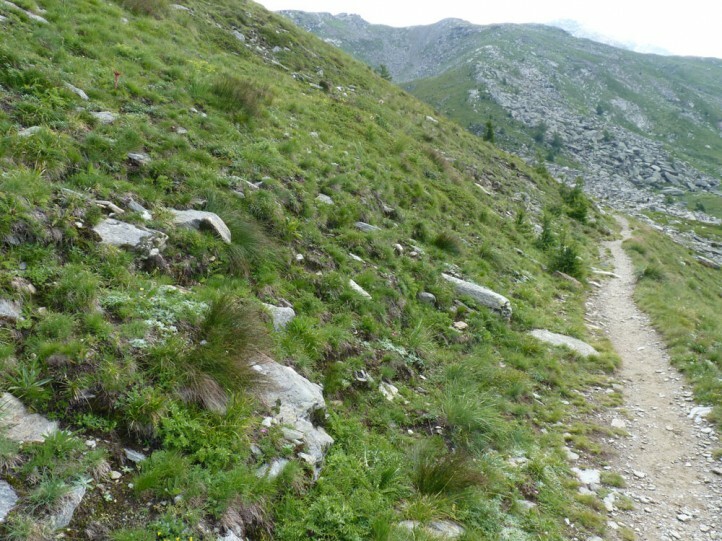 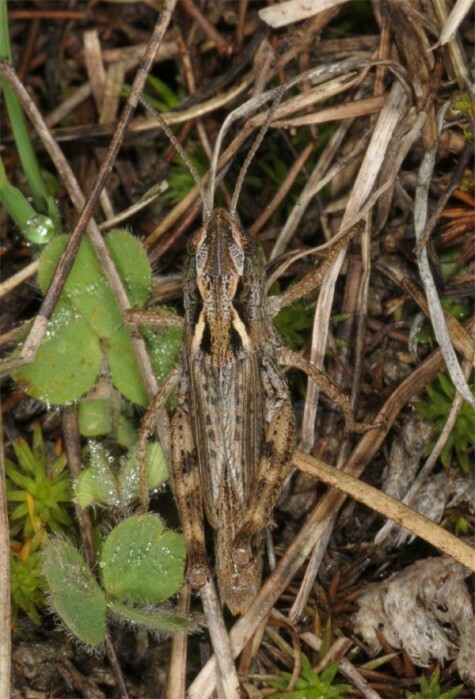 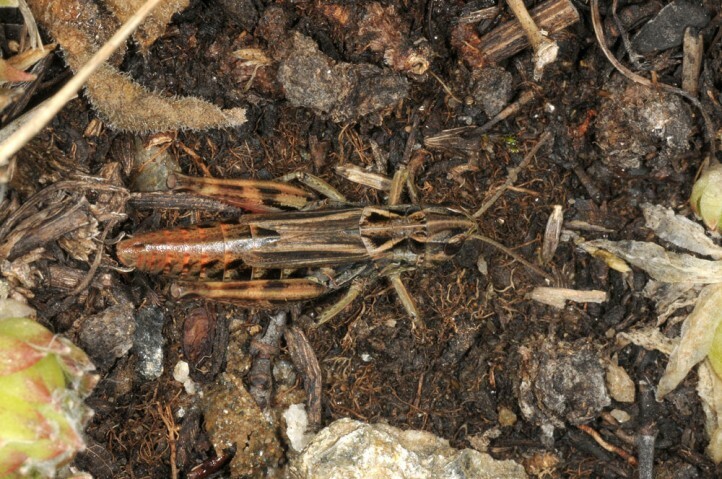 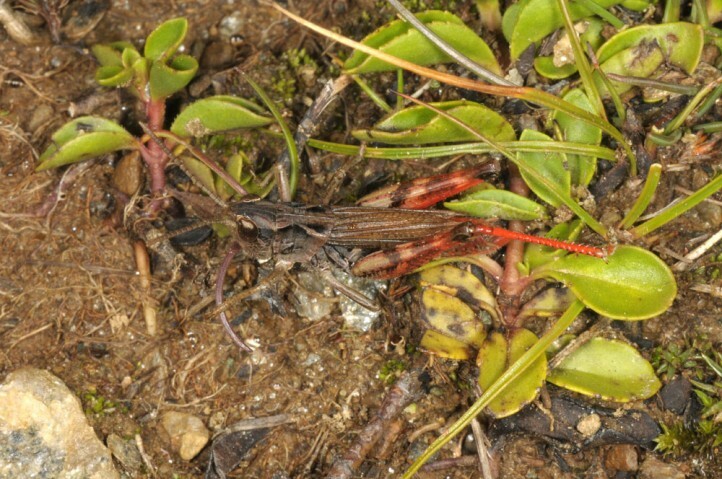 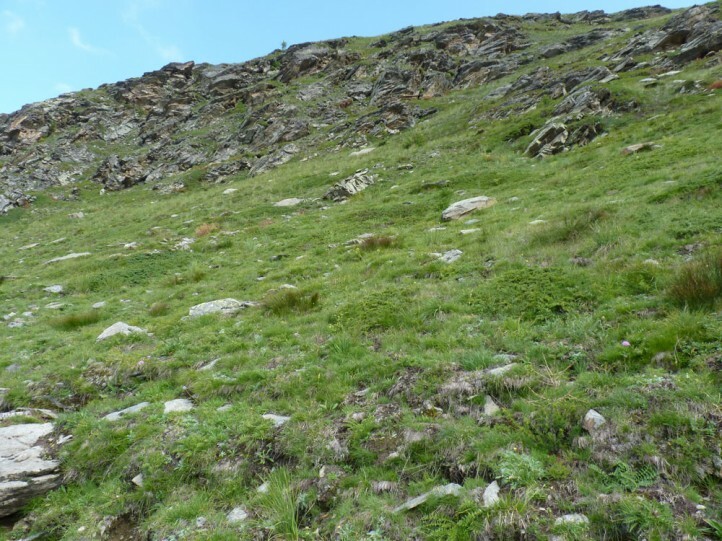 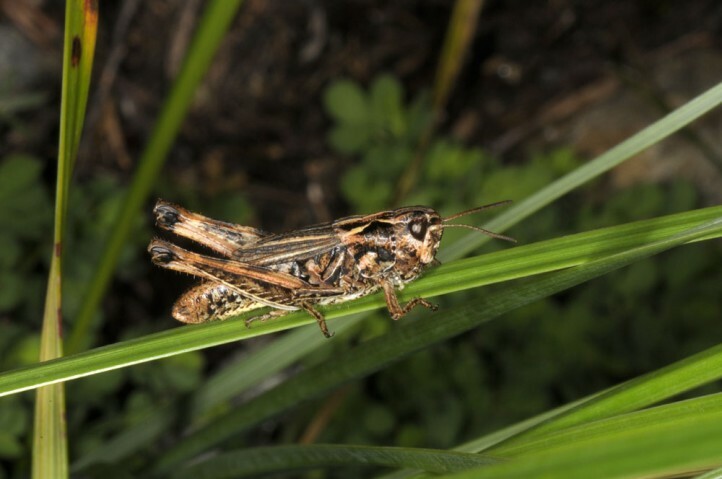 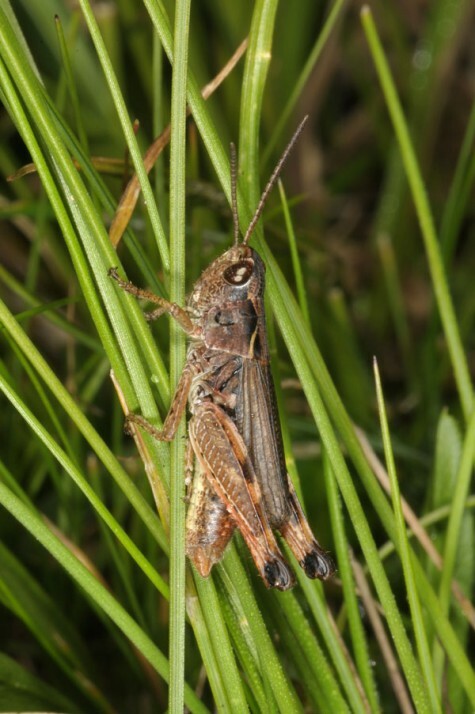 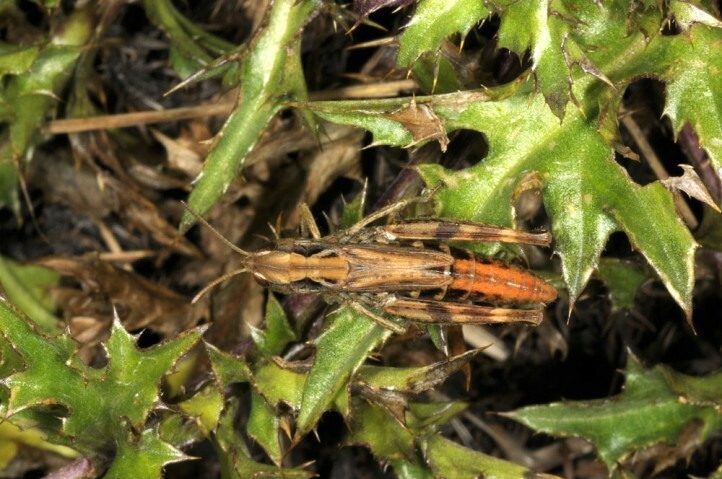 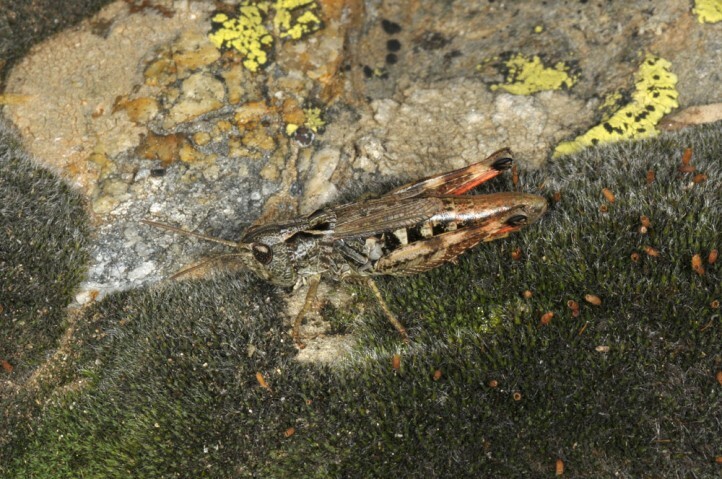 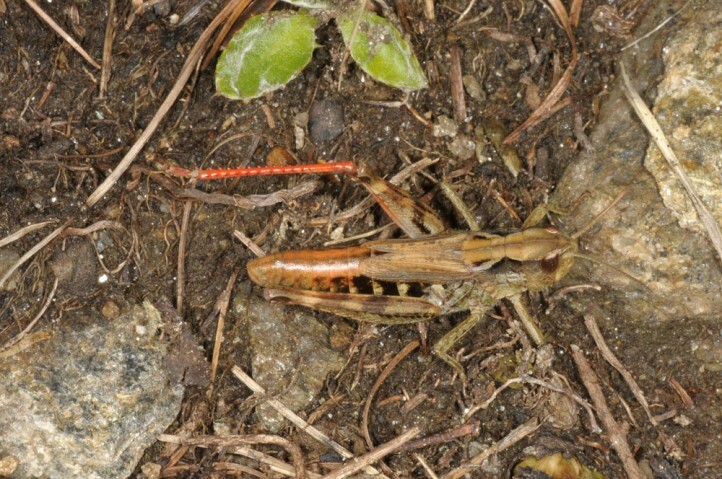 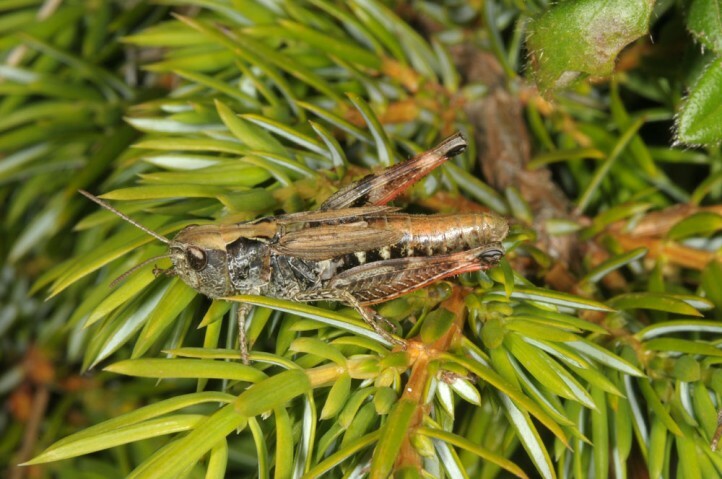 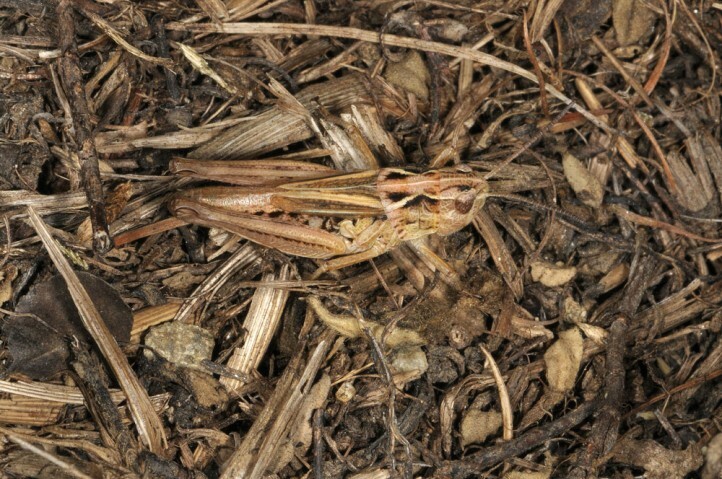 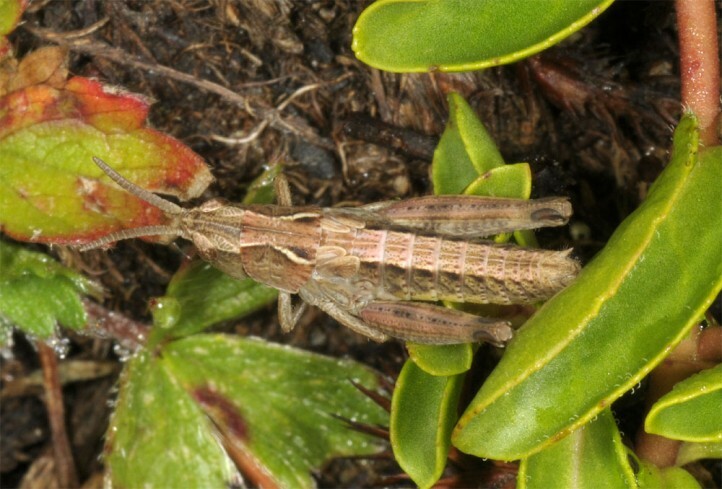 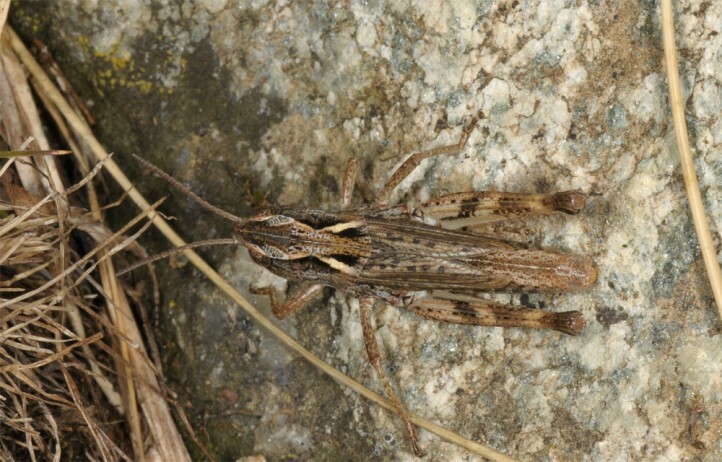 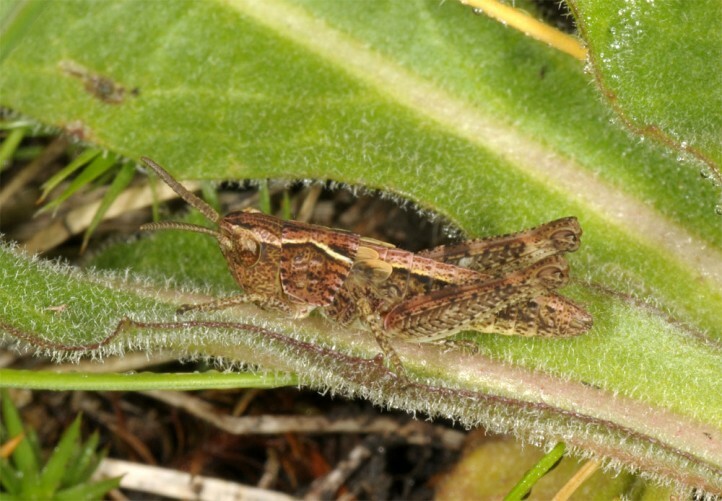 Chorthippus cialancensis occurs in the NW-Italian Alps in a small area north of Monte Viso (e.g. 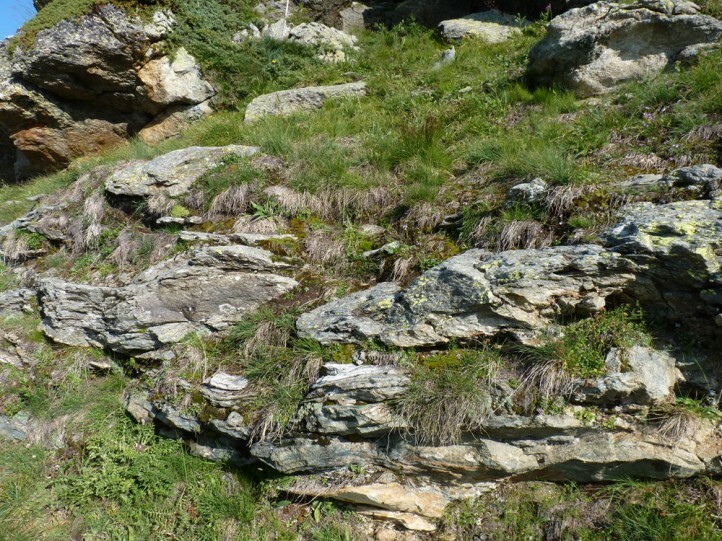 Punta Cialancia). 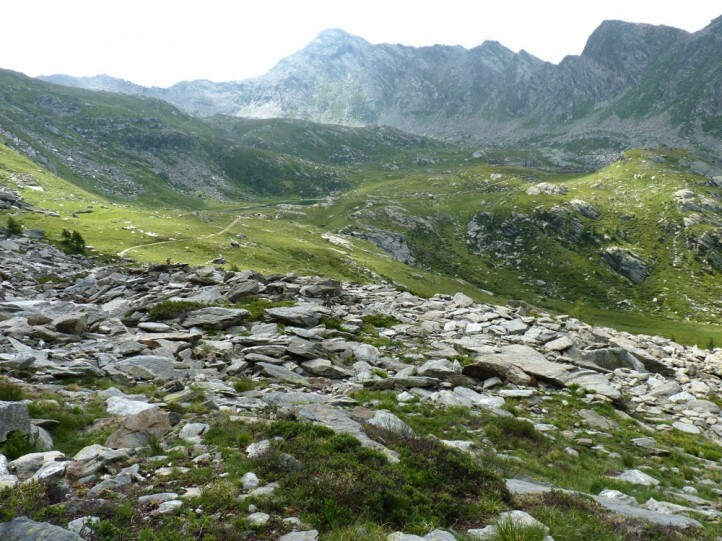 It is very locally also found in the directly adjacing French area. 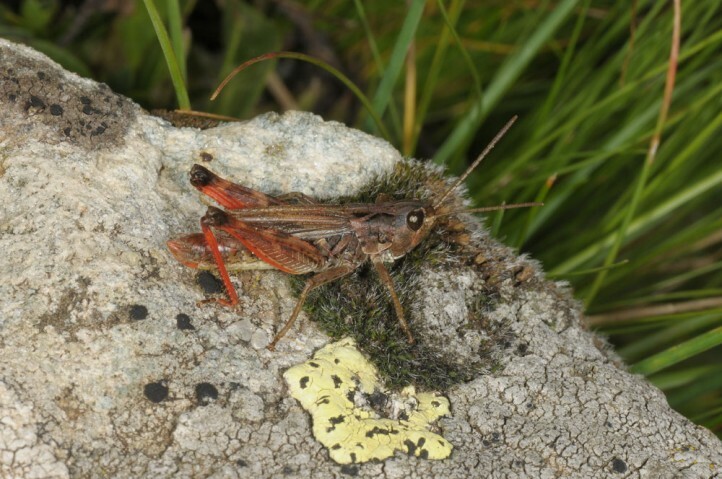 Chorthippus sampeyrensis (south of Monte Viso) is very close to Chorthippus cialancensis. 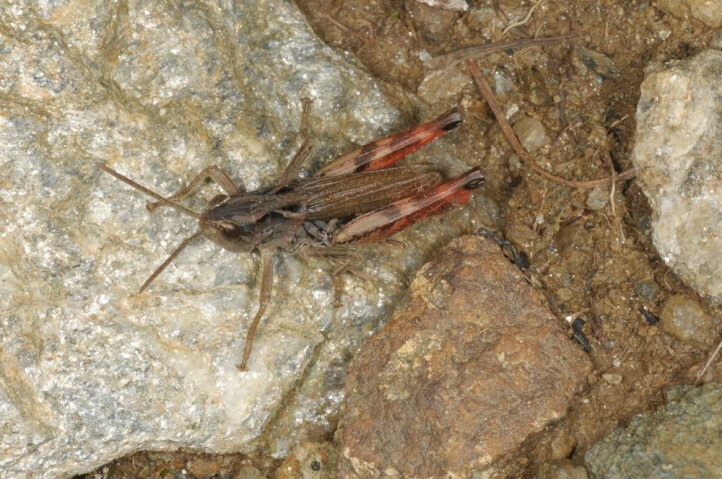 Furthermore, there are transitions in colouration. 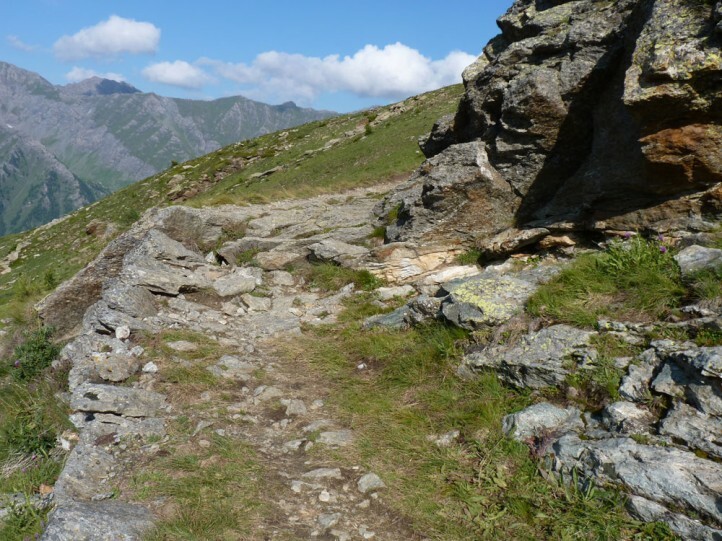 Thus Ch. 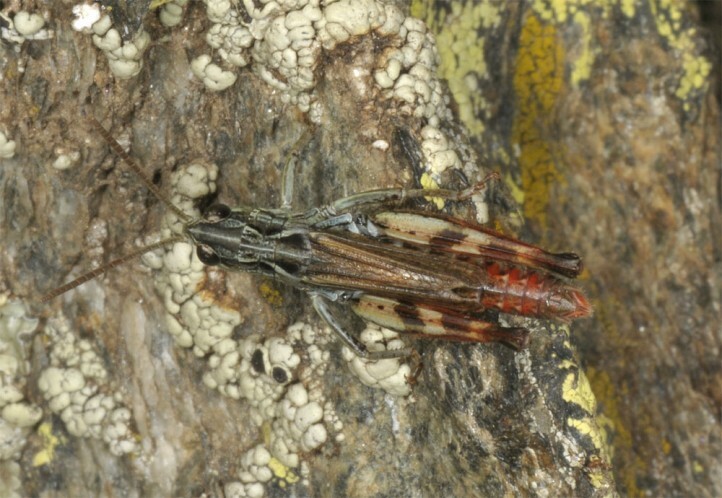 sampeyrensis could be regarded as subspecies of Ch. 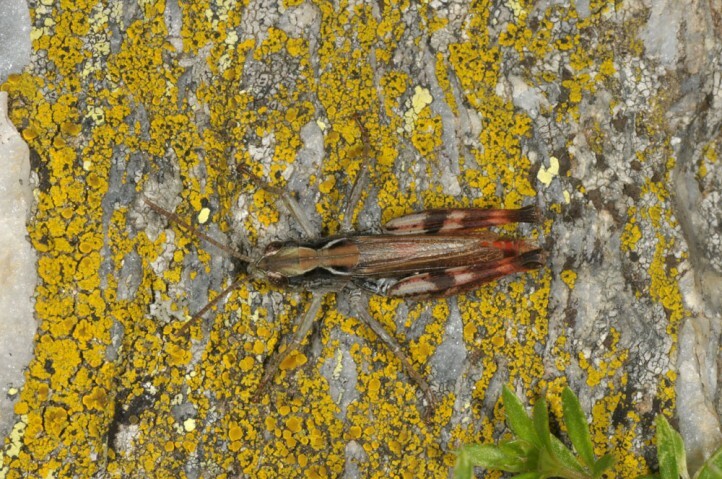 cialancensis.